On Tuesday September 19th, join us for a candid conversation with Jason Calacanis, technology entrepreneur, angel investor, and the host of the popular weekly podcast This Week in Startups. 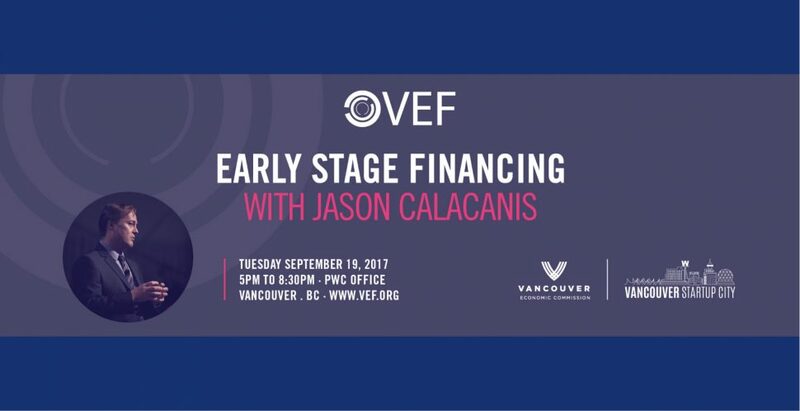 Jason will discuss this new book, Angel, one of Silicon Valley’s most successful angel investors shares his rules for investing in startups. Whether you’re an aspiring investor or a budding entrepreneur, Angel will inspire and educate you on all the ins of outs. Buckle up for a great evening on angel investing! Interested in more Startup events? Check out our Fall 2017 Vancouver Startup City Program (coming September 1st, 2017).